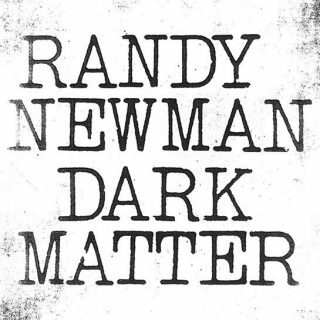 Randy Newman : Dark Matter album download | Has it Leaked? Composer Randy Newman, perhaps best known for his scoring of numerous Disney films, is returning with his first proper album release in nearly a decade. "Dark Matter" is currently slated to be released on August 4th, 2017, through Nonesuch Records.